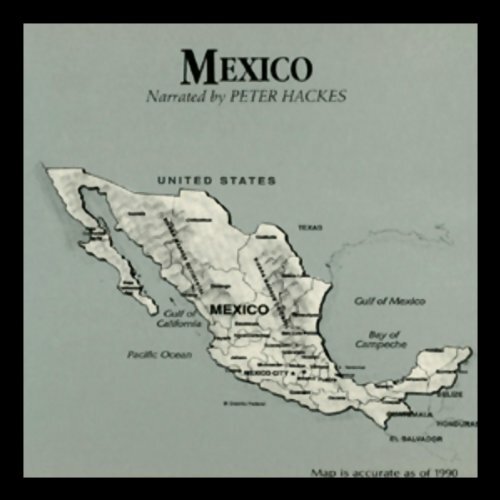 Showing results by narrator "Peter Hackes"
A cluster of five countries, Guatemala, Honduras, El Salvador, Nicaragua, and Costa Rica, are commonly referred to as Central America. Although these nations differ in their histories and politics, they share at least one factor; they have been caught up in the turmoil of America's foreign policy in this region. 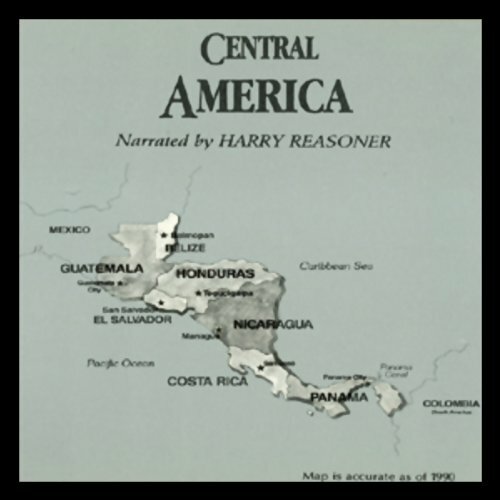 This audiobook depicts the chain of events that have led to the Central America we view on television. This rich culture of East Africa, known in the Bible as Abyssinia, claims descent from King Solomon and the Queen of Sheba. Under a Marxist regime, however, this ancient people has suffered from famine and genocide. 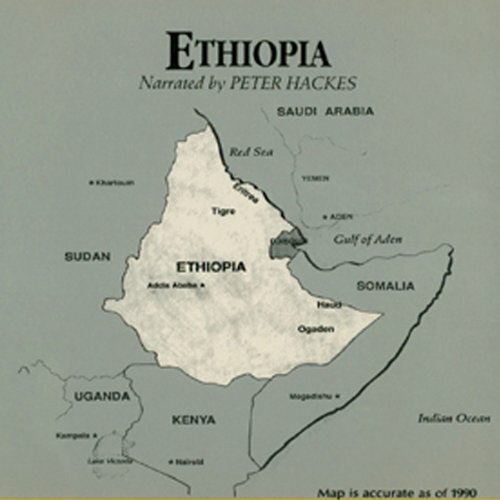 This presentation chronicles the heartbreak of Ethiopia, which mirrors many of the crises besieging the third-world countries of Africa. In 1540, Mexico was declared to be New Spain. With a diverse culture, and great natural resources, it should have prospered like its northern neighbor. But Mexico's history includes political corruption, war, revolution, and grinding poverty. Why has the fate of Mexico been so different than that of the United States? 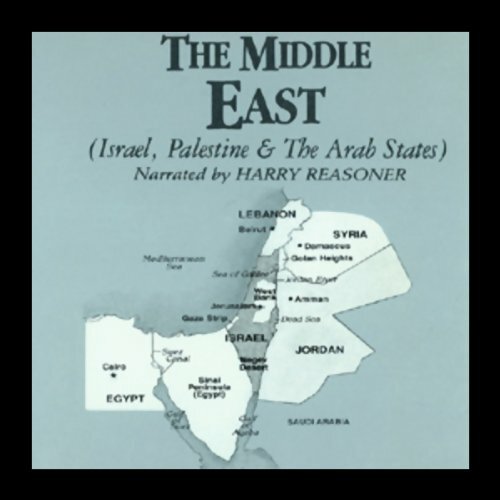 By the end of World War I, Britain had promised control of Palestine to both Arabs and Jews. Each of these peoples claimed a longstanding right to the same piece of land, and violence was inevitable. This presentation examines how and why this magical land has become a virtual war zone. Strategically located, the Philippine Islands have been one of the keys to American policy in the Pacific. But this loose island chain has a better history, vacillating between oppression and rebellion. America's military installations here ensure that she will be caught in any Filipino conflict. Germany is historically one of the most important of all nations. Since emerging from its days as a Roman province, Germany (including Prussia) has had a central role in European affairs. It has reached the heights in art, music, literature, and political power, yet it's also reached the depths in humiliating military defeat and partition. 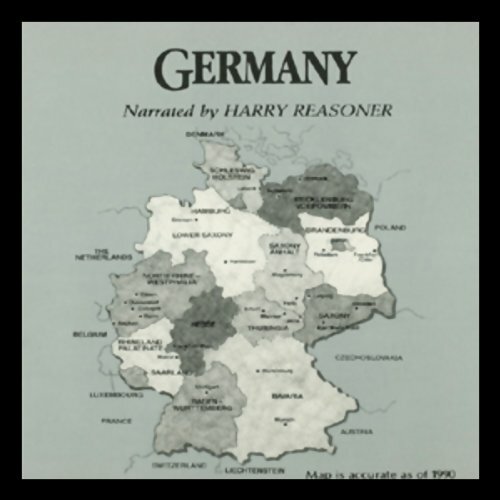 This presentation reviews the broad sweep of German history. 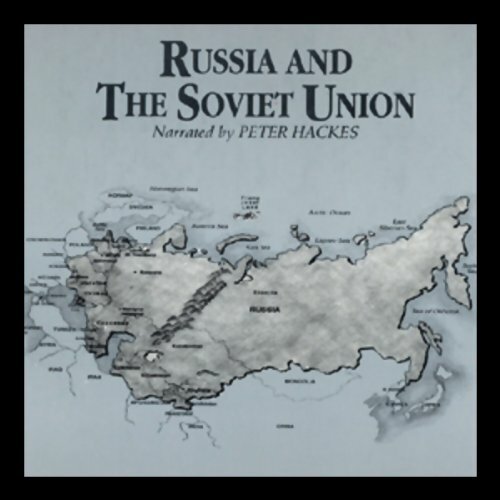 Recent events have made it clear that the Soviet Union is not a monolith; it's a collection of nationalities, many with serious objections to union. The demise of communism holds great promise and great danger not only for the Soviets, but for the world. 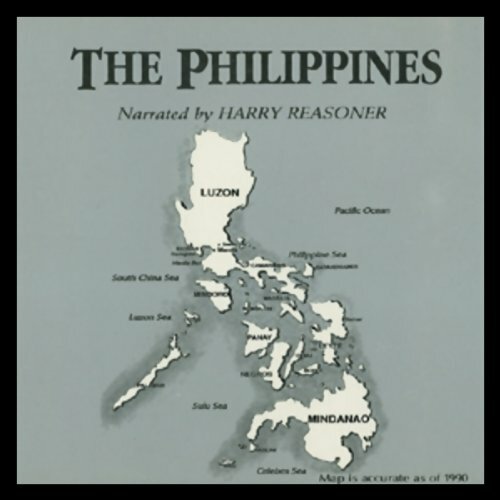 This audiobook examines how the region's long history led to modern reality. As one of the world's most ancient civilizations, India presents a rich mosaic of political, religious, and cultural influences. 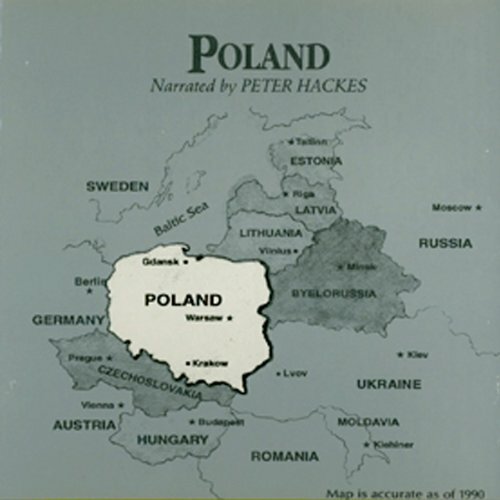 In 1947 this vast region was split; Pakistan was created to separate Moslems from Hindus, and millions died. Strife and political troubles continue to plague India. The "isle of poets and scholars" has known almost constant warfare for centuries. In 1920, it was divided into North and South; yet this purely political solution left a religious and cultural schism intact. 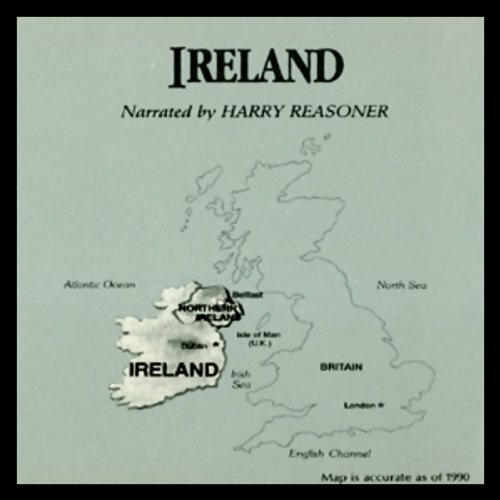 This presentation follows Ireland's tragic course from St. Patrick to Britain's imposition of direct rule in 1974. This island was once a clearinghouse for importing slaves into the New World. It later became one of the world's few remaining bastions of Marxism, proclaiming socio-economic equality. In both forms, Cuba has played a unique and dramatic role in American affairs. 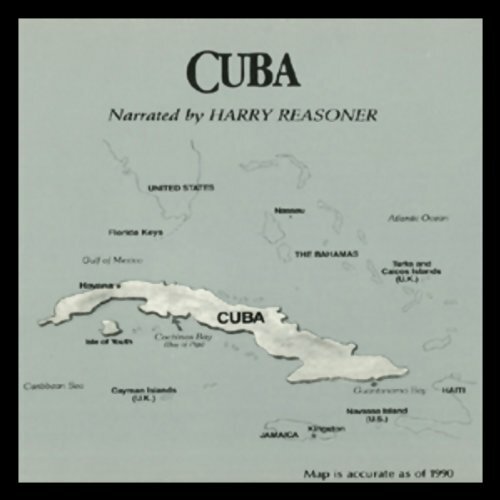 This presentation focuses on Cuba's economic and social upheaval, with special attention to how this has affected the United States. More than half of the world's oil comes from Persian Gulf states. Political instability and religious strife here threaten to interrupt the world's economic routines. Two presentations examine the history of Persia, Iran's attempt to westernize, and the backlash of religiously fervent Moslems against the West and against each other. 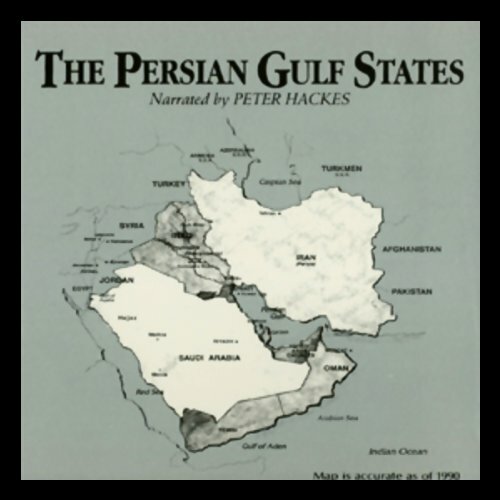 NOT a Persian Gulf states history! Inspektor Gomery kann es kaum fassen, als der Friedensrichter Graham Powers ihm den Haftbefehl präsentiert; denn er ist auf den Richter selbst ausgestellt. 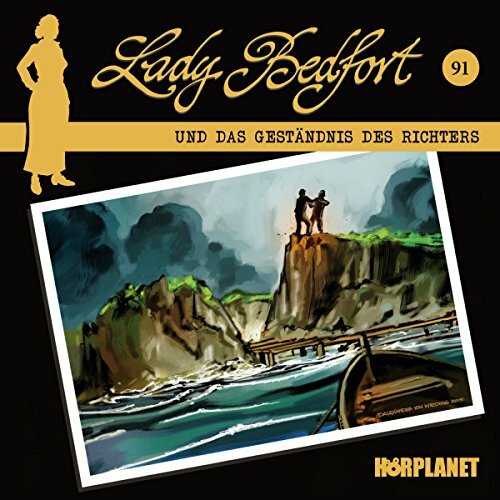 Doch hat Powers wirklich einen Mord begangen? Es gibt keine Zeugen, und auch die Leiche des Mannes, den er getötet haben will, ist spurlos verschwunden.